As soon as Milind A Ketkar decided to pursue photography, he realized he has a strong attraction towards stock photography and has ever since done a lot of work in travel, people, still life, festivals etc. Proficient in handling various types of assignments, Milind is equally comfortable with all styles and can swiftly switch from one to the other. By putting all his knowledge & experience in shooting weddings, he has made all his clients very happy over the years. If you’re looking for something new and extraordinary, then he’s your man! 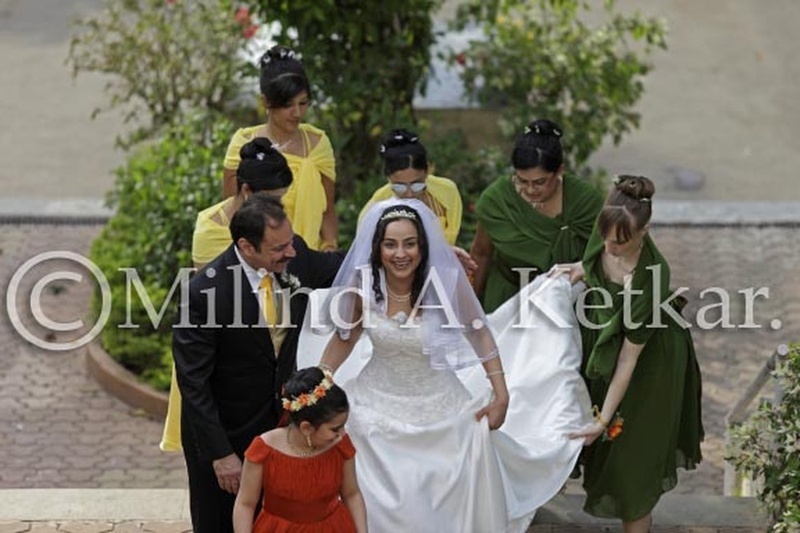 Milind Ketkar Photography is a Wedding Photographer based out of Mahim (West), Mumbai . Milind Ketkar Photography's telephone number is 76-66-77-88-99, Milind Ketkar Photography website address is http://www.milindketkar.com/, Facebook page is Milind Ketkar Photography and address is Mahim, Mumbai, Maharashtra, India. In terms of pricing Milind Ketkar Photography offers various packages starting at Rs 150000/-. There are 4 albums here at Weddingz -- suggest you have a look. 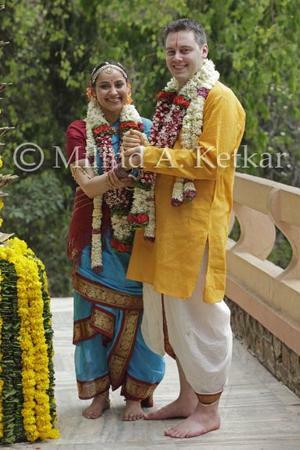 Call weddingz.in to book Milind Ketkar Photography at guaranteed prices and with peace of mind.